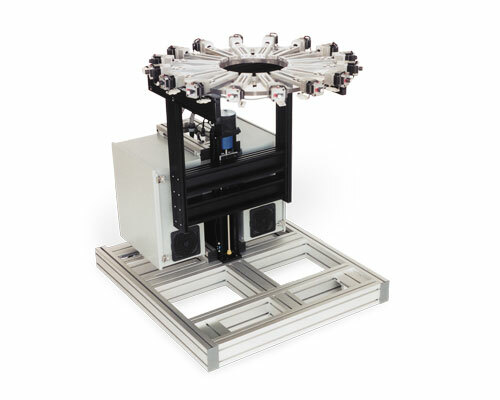 The Velmex BiSlide positioning stage's modular design makes it highly configurable for a multitude of different motion-control applications. 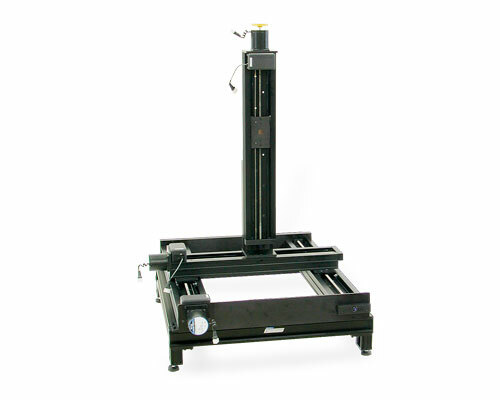 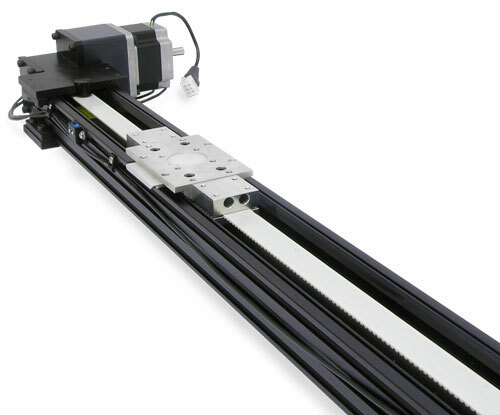 Motorized BiSlide Systems are available in linear models with travel distances up to 228 inches. 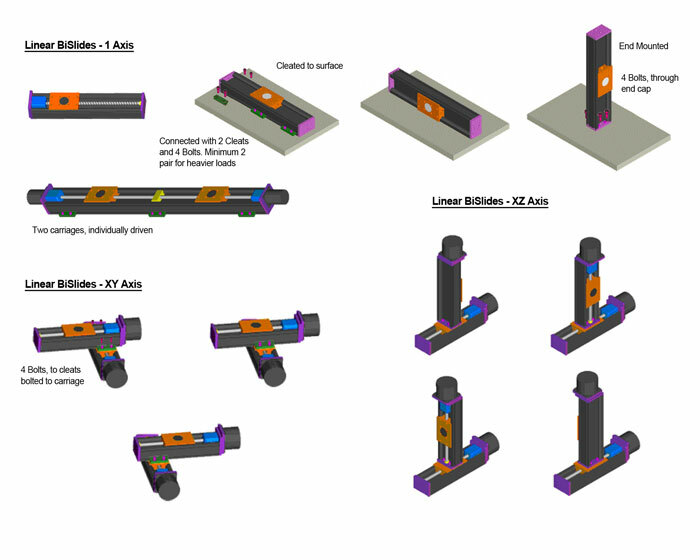 Because BiSlide components are interchangeable, they can easily be reconfigured as the need arises. 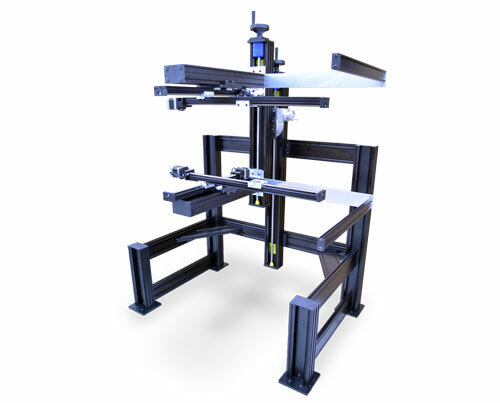 One, two, three axis systems and more are created by simply bolting together standard components utilizing the advantages of T-slot framing. 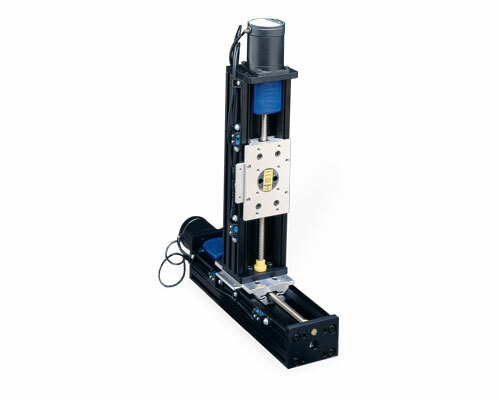 A resonance damper is included on BiSlides over 40" to minimize whip that can develop at higher speeds. 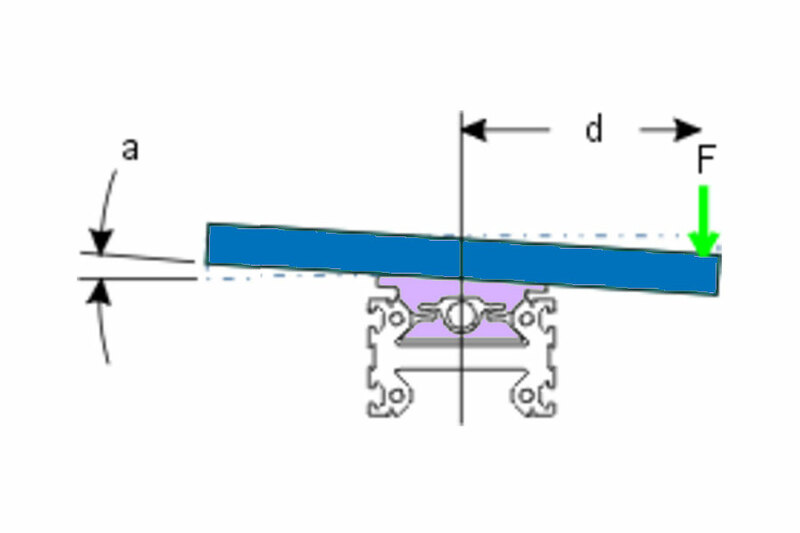 The dampers, located some distance apart on either side of the carriage, will move with the carriage when it approaches a damper helping to sustain smooth motion. 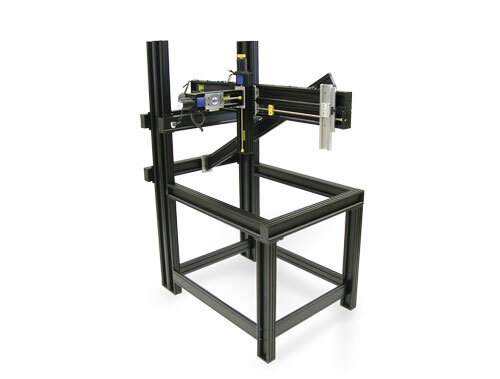 Another unique feature of Velmex BiSlide Assemblies is how easily they can be converted from manual to motorized. 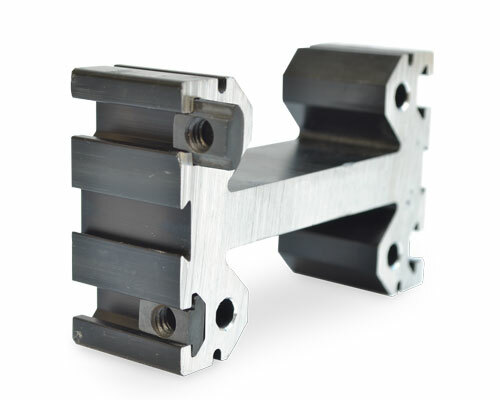 As noted they can be easily retrofitted in the field without special parts or machining. 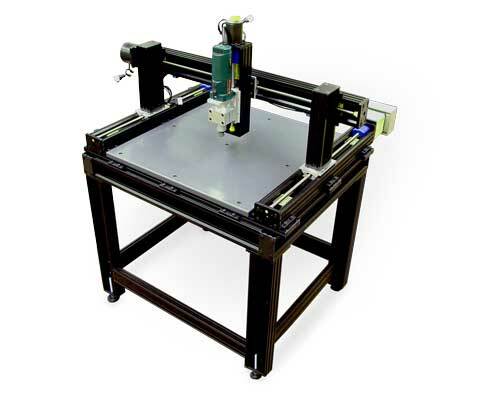 All that's needed is a manual to motorized conversion kit. 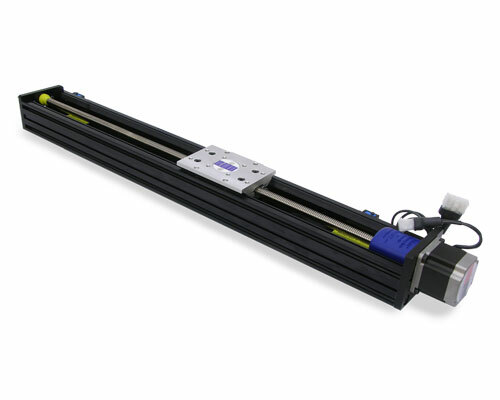 BiSlide Motor-Driven Linear Stages – One axis slides that can be combined for multiple axes in a multitude of travel distances up to 228". 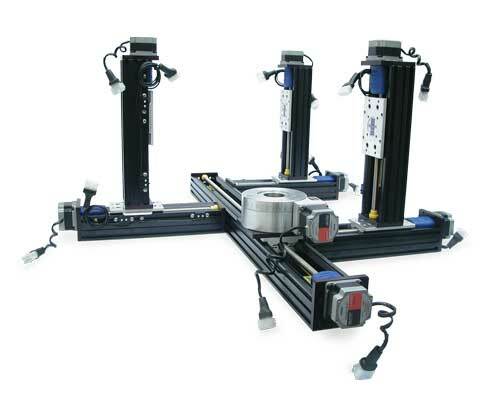 Manually-operated BiSlides can easily be retrofitted with motors and limit switches in the field without special parts or machining. 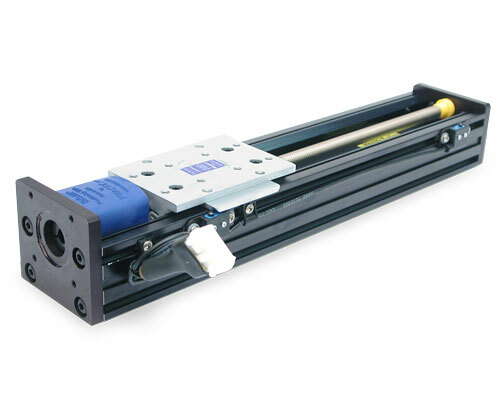 Motors can be added to all styles of BiSlides to position the carriage with the exception of the Free Motion BiSlide. 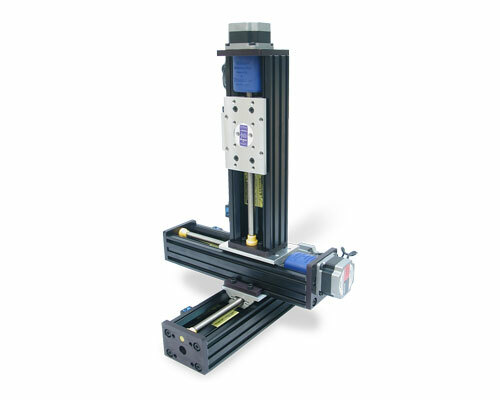 BiSlides accommodate NEMA size 23 and 34 motors. 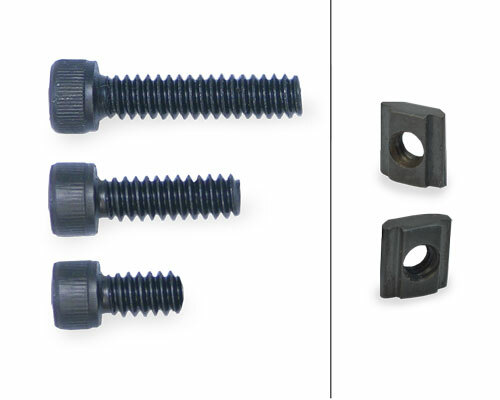 Lead Screw with Limit Switches– A single-axis BiSlide assembly available in several lead screw pitches. 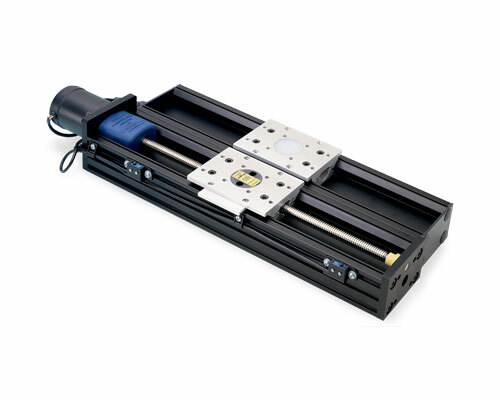 The motor to lead screw connection is a precision-honed steel coupling that rigidly clamps to the motor shaft to maintain alignment without the need for key ways or set screw flats. 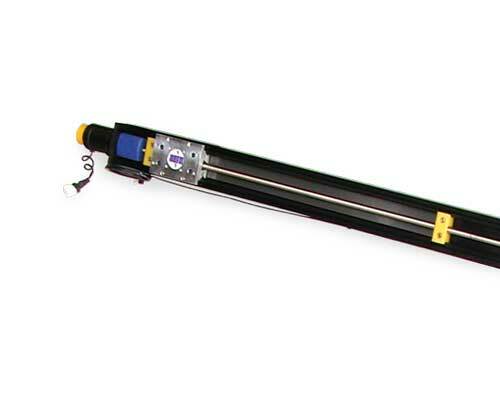 Travel distances to 80 inches (203 cm). 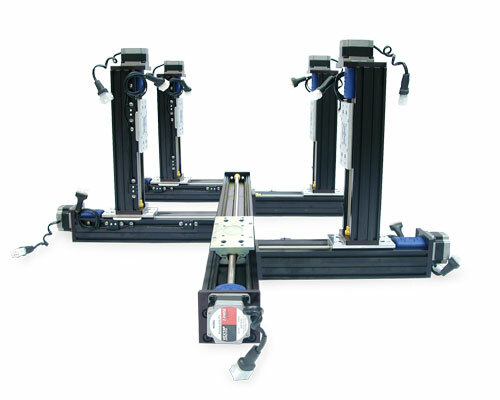 Parallel-Coupled – Two or more identical single-axis BiSlides coupled together to handle larger loads and longer traverses. 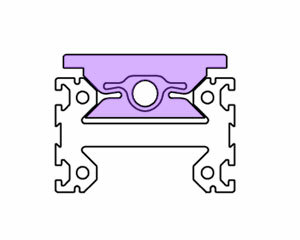 The operation of the BiSlides are kept in synch through a timing belt. 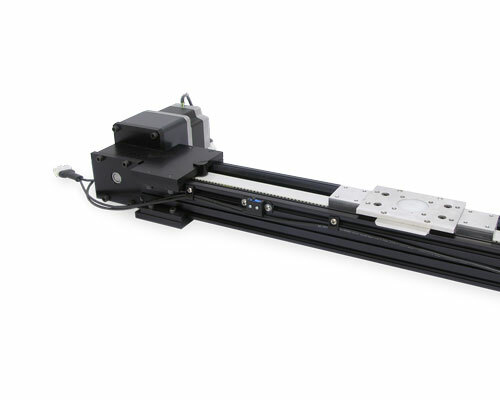 Motor-driven, Parallel-Coupled BiSlide Assemblies can be either lead screw or belt-driven configurations. 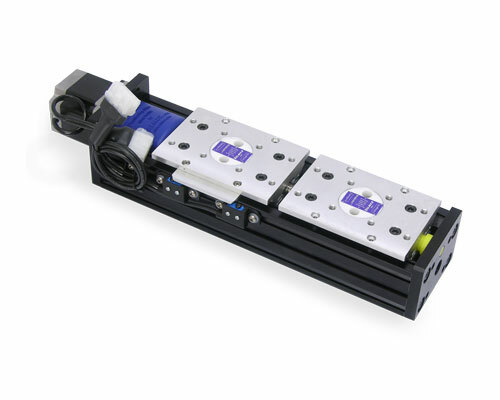 (Pictured is a system with 2 lead screw Parallel-Coupled BiSlides mounted XY. 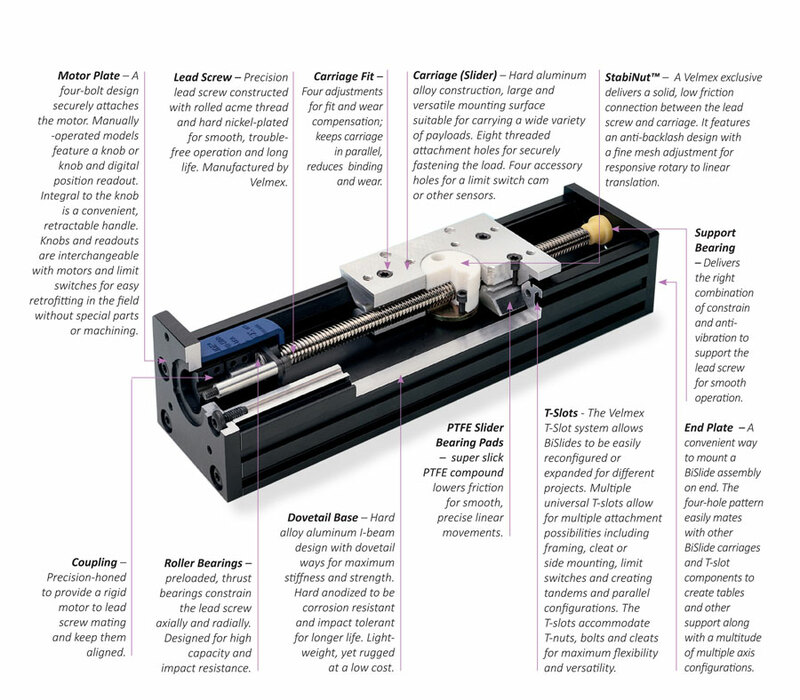 See the Parallel-Coupled detail page for more information. 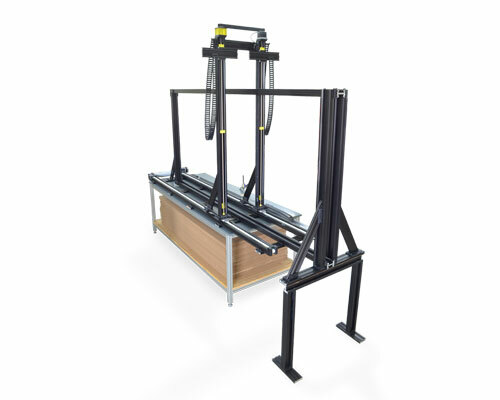 Tandem – A combination of a motor-driven BiSlide and a Free Motion model with the same travel distance mechanically connected so that the carriages operate in tandem. 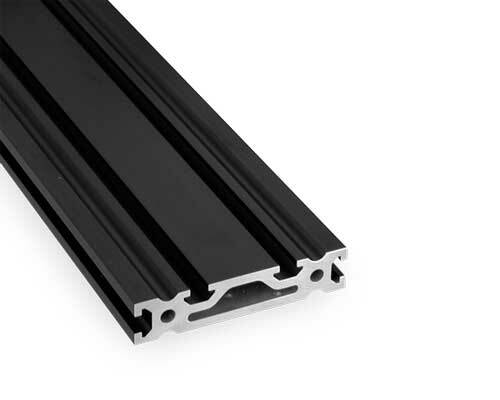 The increased stiffness of this style BiSlide can carry larger loads. 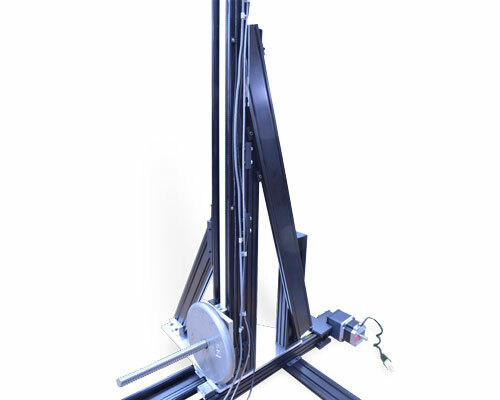 Belt-Drive – This style BiSlide delivers longer travel distances, up to 19 ft. (228 inches/5.8 m) and faster speeds up to 3 meters per second. 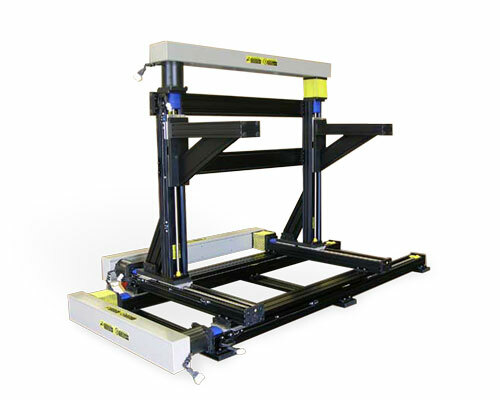 The high efficiency of the Belt-driven BiSlide make it ideal for moving light loads at high speeds and for continue duty applications. 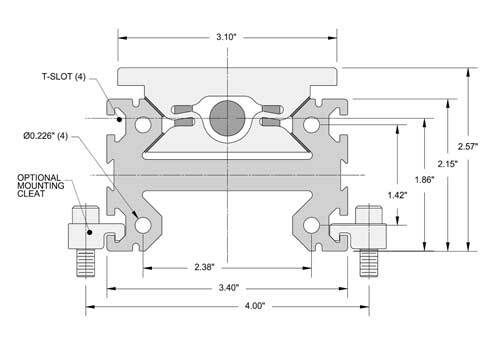 See the Belt-Driven detail page for more information. 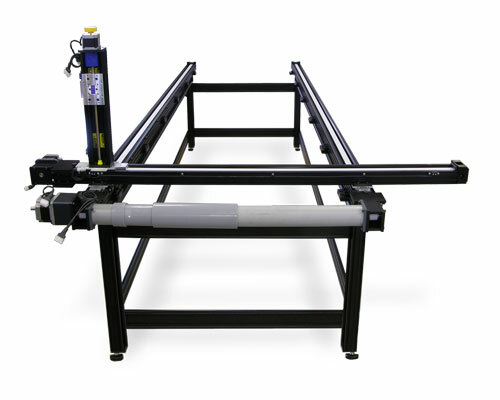 Please note: While we offer 10" and 20" Belt-driven BiSlides for special applications, travel lengths under 30" are not recommended for practical use for high speed or continuous duty applications. 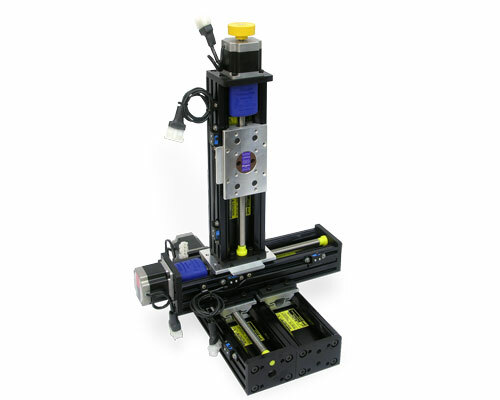 Velmex also offers manual BiSlide Assemblies. 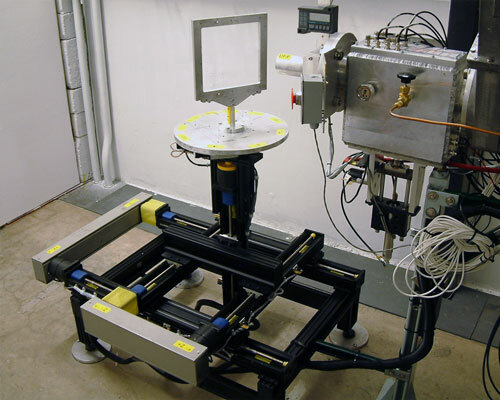 Petrographic Analysis Positioning Systems – Used for measuring air entrainment in concrete. 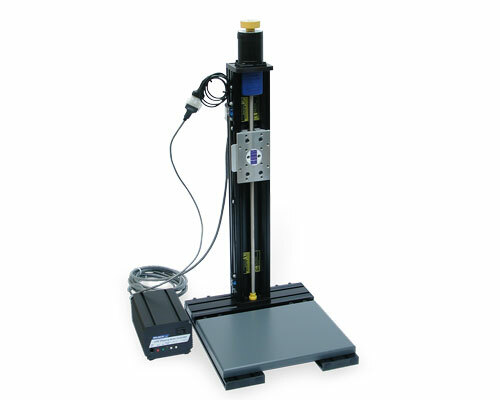 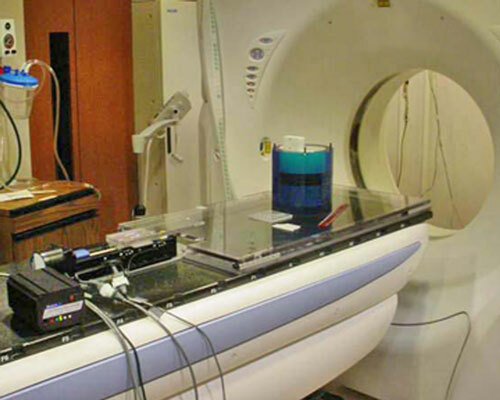 Can be a UniSlide or BiSlide® System. 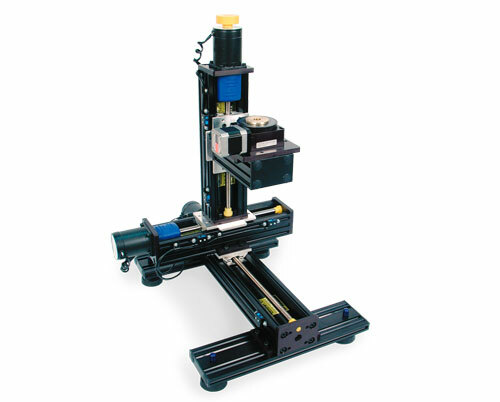 For more details on Velmex systems for Petrographic Analysis, please visit the Velmex Petrographic System page. 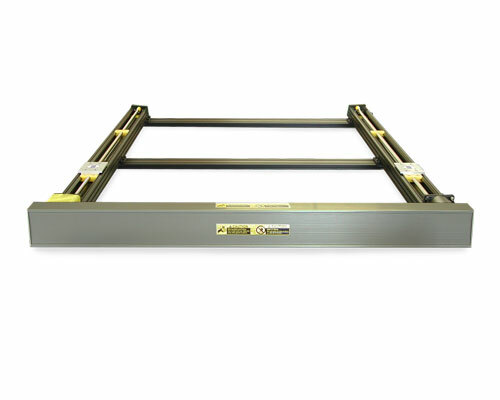 PC2 – Parallel-Coupled up to 80" up to 203.2 Other specifications will depend on design of the specific system. 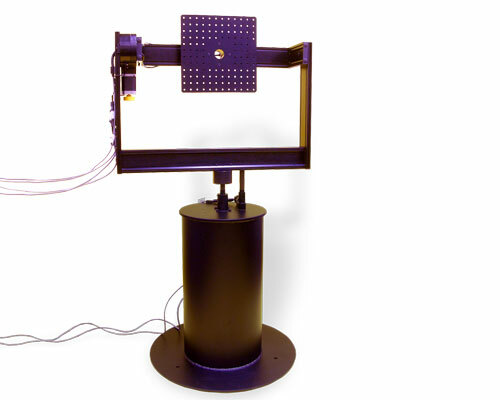 See the Parallel-Coupled BiSlide page for more details. 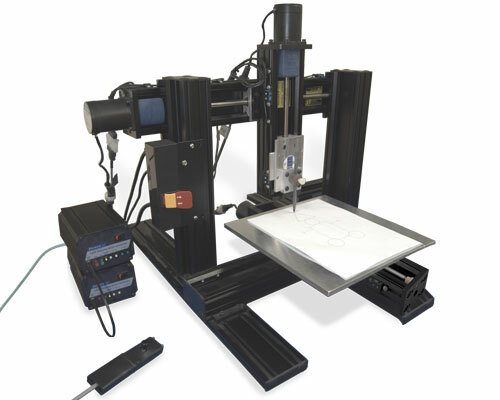 Talk to a Velmex Application Engineer. 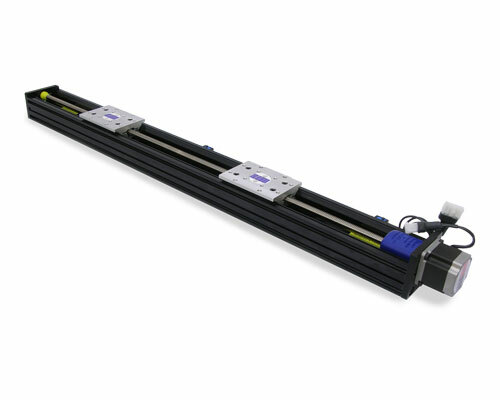 PC2B – Parallel-Coupled, Belt-Drive up to 220" up to 559 Other specifications will depend on design of the specific system. 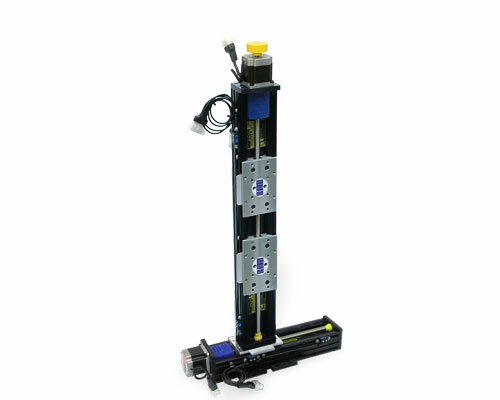 See the Parallel-Coupled BiSlide page for more details. 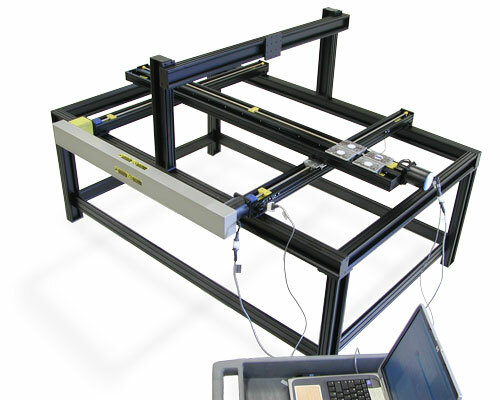 Talk to a Velmex Application Engineer. 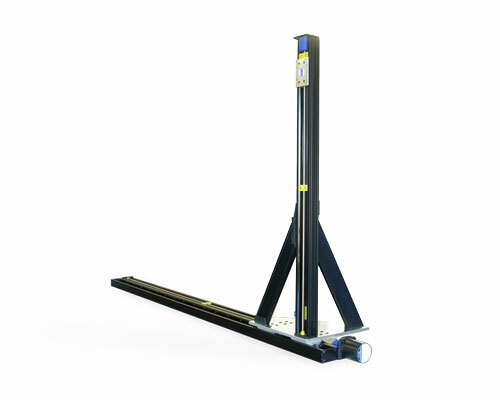 **The Rapid Advance BiSlide Assembly is not recommended for vertical travel. 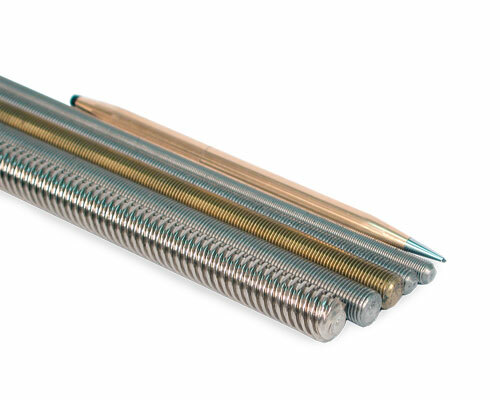 Also only available in a "M01" 1 mm lead screw. 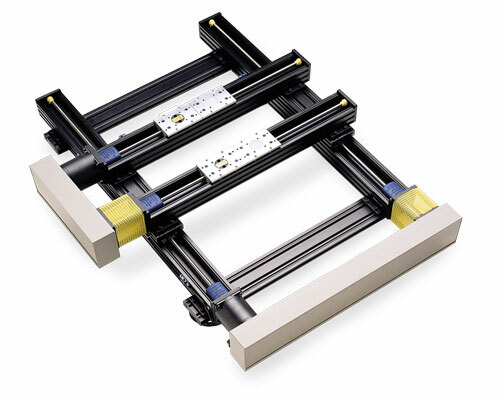 ††While we offer 10" and 20" Belt-driven BiSlides for special applications, they are not recommended for practical use for high speed or continuous duty applications. 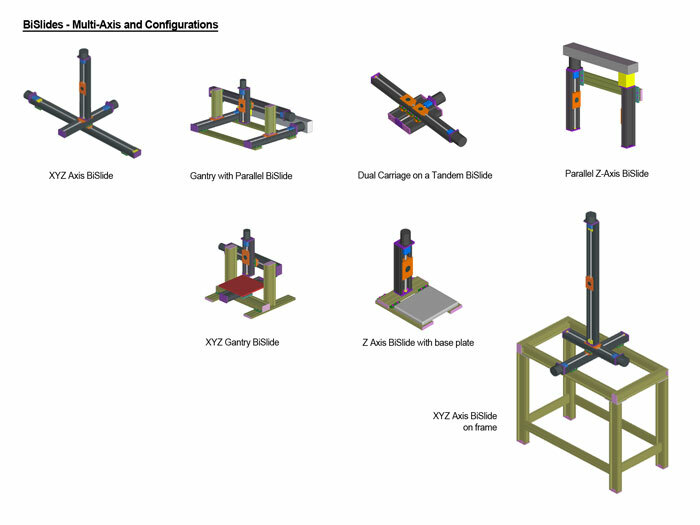 For specifications on Parallel-Coupled BiSlides (PC2) see your specific Parallel-Coupled BiSlide Assembly specification sheet. 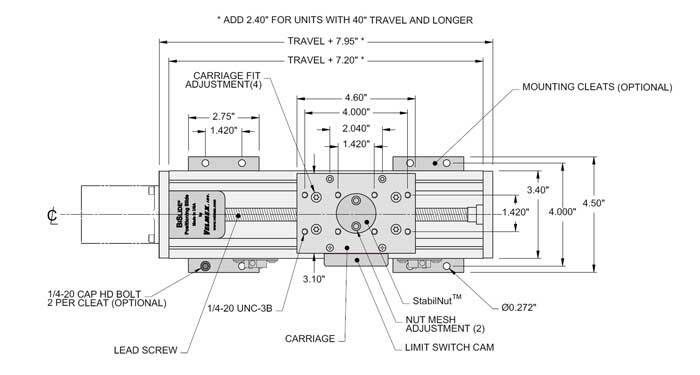 MB10 – Belt Drive 12.9 – 83.1 5.9 – 37.7 4.12" 10.48 7.24"
Parallel-Coupled Other specifications will depend on design of the specific system. 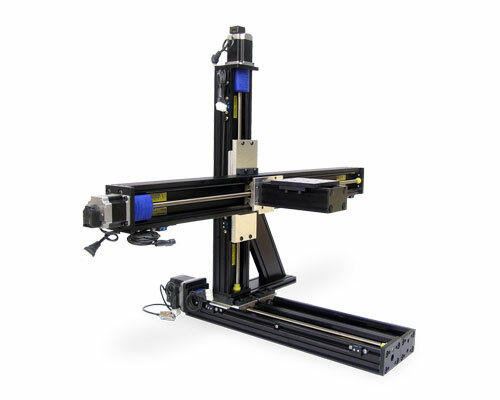 See the Parallel-Coupled BiSlide page for more details. 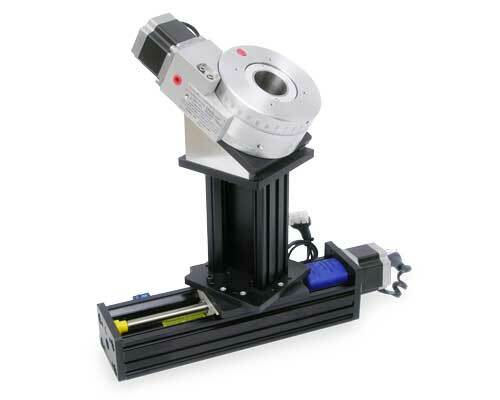 Talk to a Velmex Application Engineer. 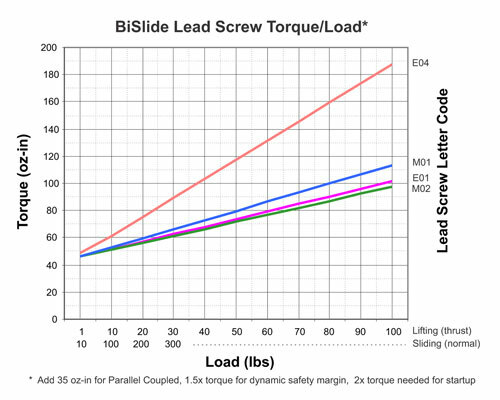 The following chart shows the lead screw specifications for motorized BSlide Stages, along with our other Velmex products. 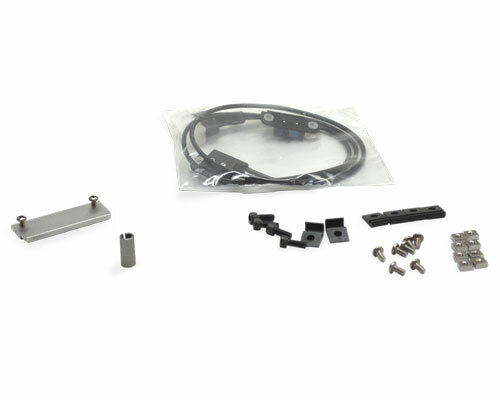 All BiSlide Assemblies have the same basic part number configuration. 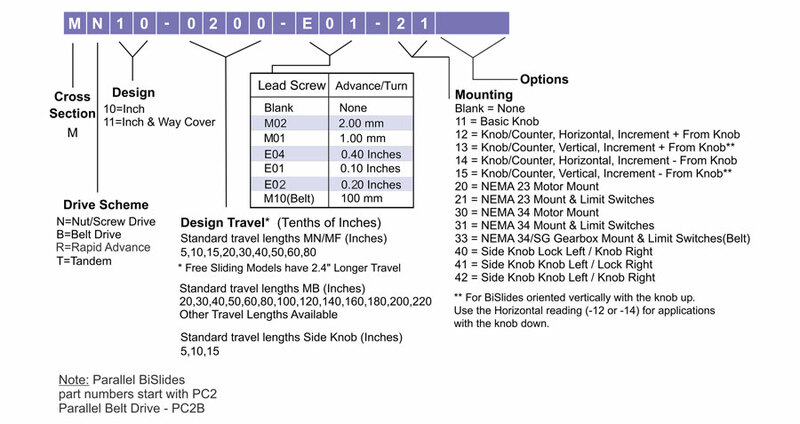 (Check this page for a part number schematic for the Belt Drive BiSlide.) 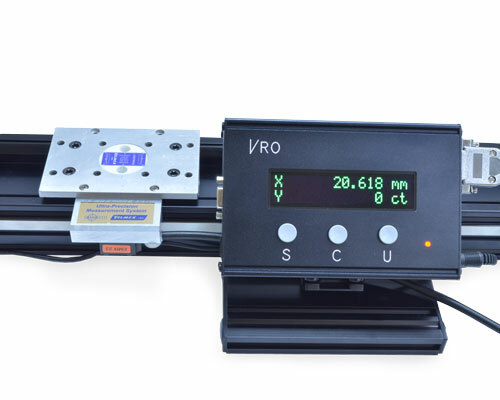 The number varies with the series, the travel distance, the lead screw and the slider length. 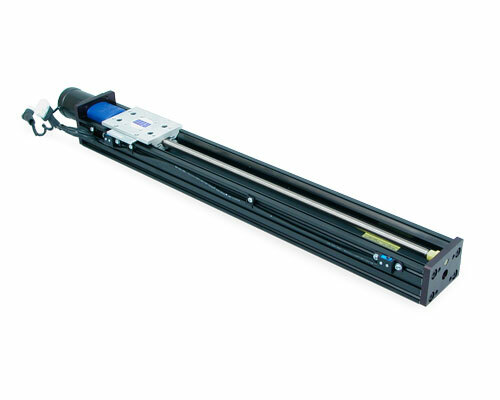 Additional prefixes and suffixes are added for the options and accessories. 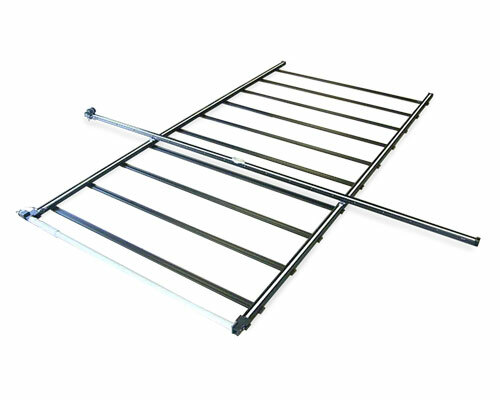 You can determine the BiSlide part number using the chart below. 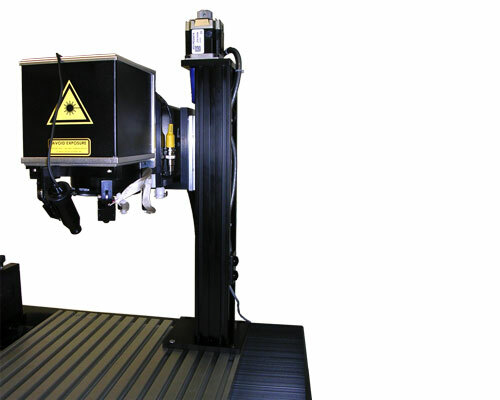 The number can be found on the side or end of any Velmex device you may already own. 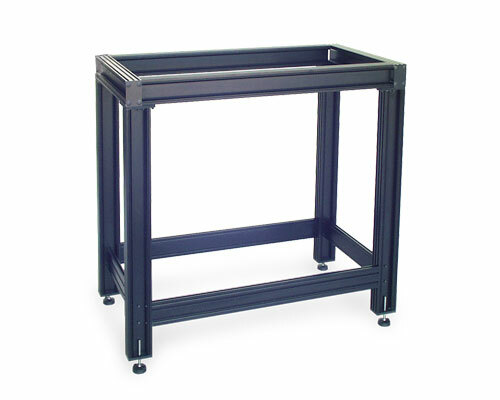 BiSlide Framing - The versatility of the BiSlide's modular design enables building of complex configurations. 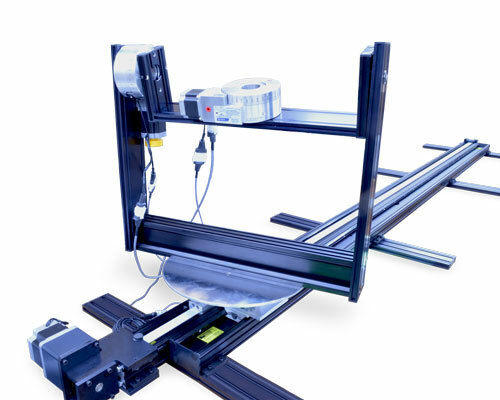 A variety of framing components can be combined and connected, disassembled and reassembled in alternate configurations to build BiSlide structures as needed. 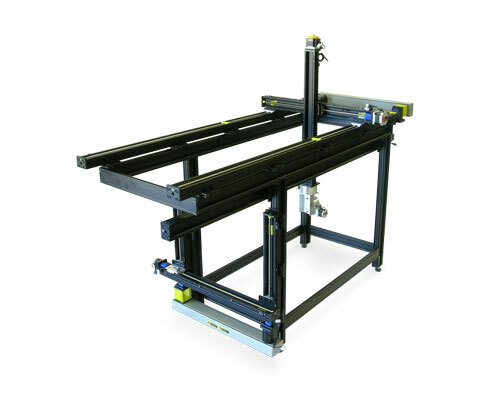 For more specifics and to see the framing components, including plates and brackets, in use on a BiSlide stage visit the BiSlide Adapters page. 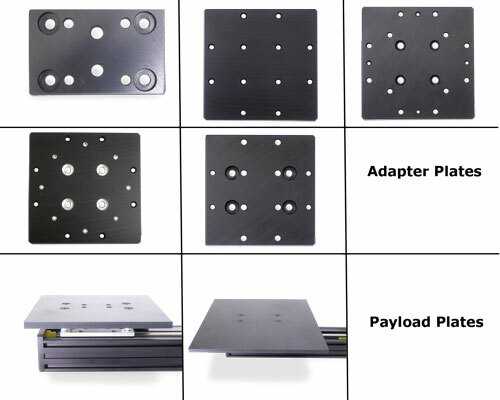 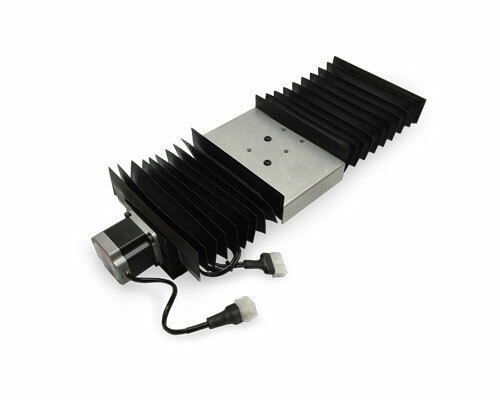 Adapter Plates and Spacers – use BiSlide adapter plates for vertical mounts; to create a larger base support; to mount Velmex rotary tables and turntables to the BiSlide; to as auxiliary payload mounting plates to support larger payload footprints. 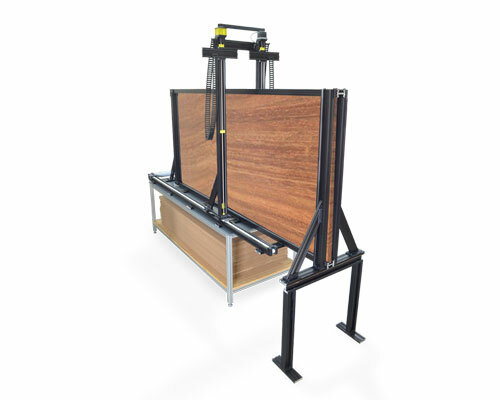 For more specifics and to see the framing components, including plates and brackets, in use on a Velmex stage visit the BiSlide Adapters page. 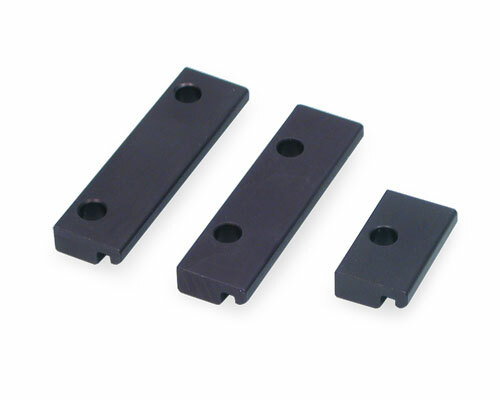 MSPP-4 Adapter Plate – Used to mount Rotary Table (A59 or B59 Series) to BiSlide. 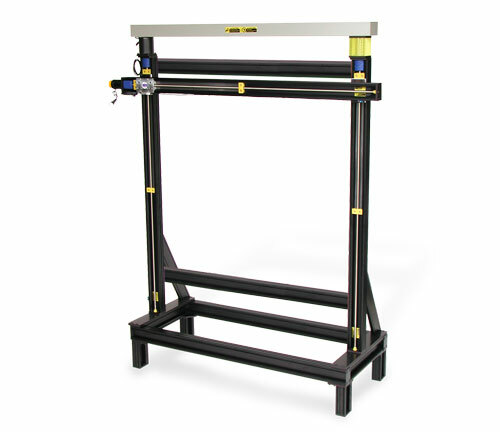 MSPP-5 Adapter Plate – Use end mount BiSlide extrusion. 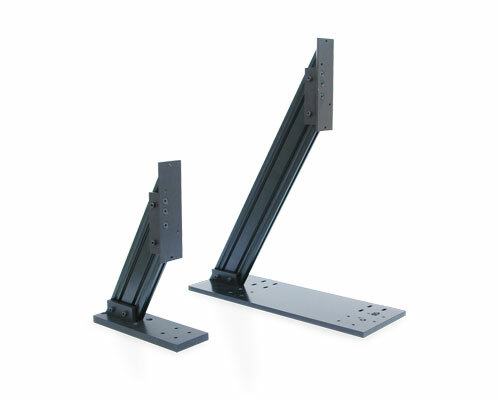 Angle Brackets and Gussets – Use XZ angle brackets and gussets as braces for vertical BiSlide assemblies perpendicular to the X or Y plane to provide higher rigidity. 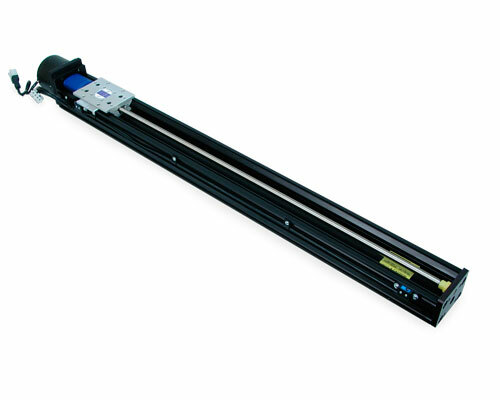 They are available in various sizes for vertical and gantry mounting. 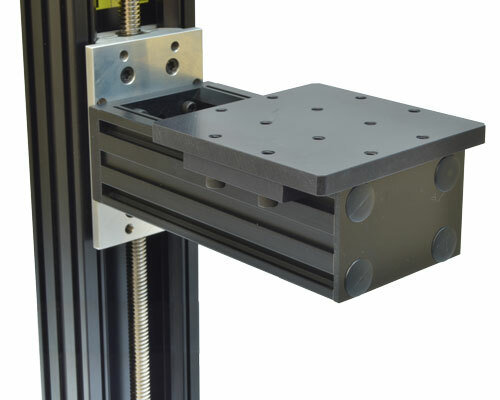 For more specifics and to see the framing components, including plates and brackets, in use on a Velmex stage visit the BiSlide Adapters page. 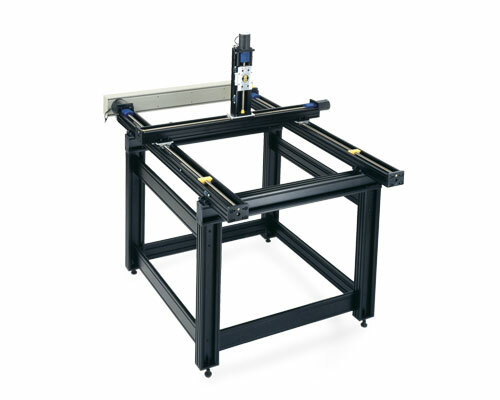 Preconfigured Frames/Bases – See BiSlide Adapters for more information. 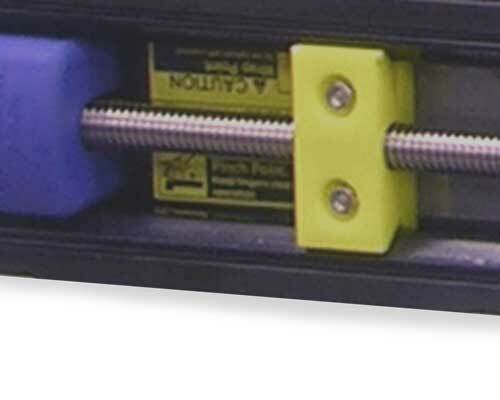 Outboard Adjustable Limit Switches– Mounted in a track on the side rib of Velmex BiSlide Assemblies to prevent over-travel. 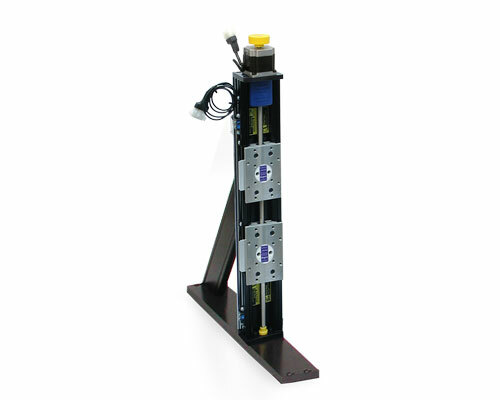 An optional third limit switch can be added between the two standard limits and used as an adjustable home switch. 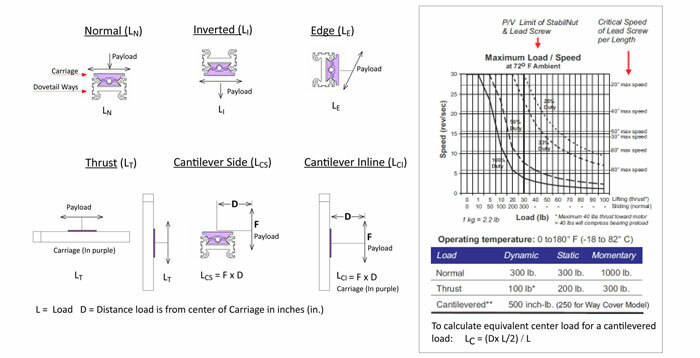 See Limits for more information. 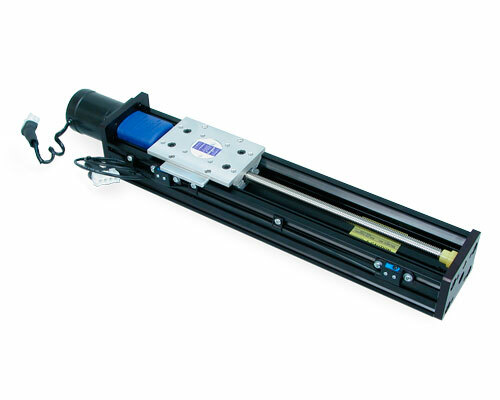 It is possible, using a double shaft motor, to either manually operate the slide or drive it with a motor. 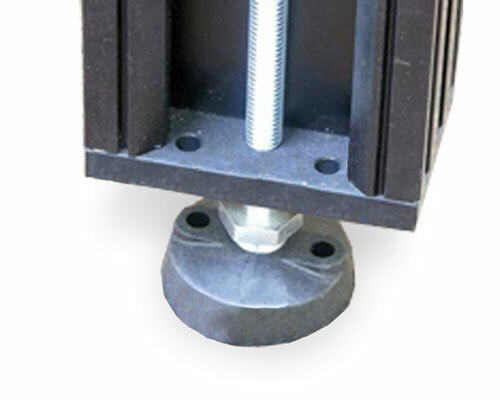 A shaft extension on the motor accommodates the either a Rogan or standard aluminum knob. 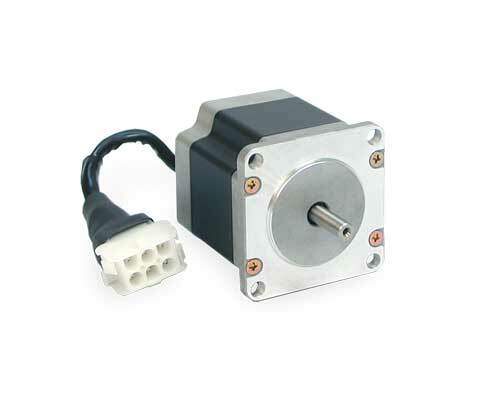 Motors - BiSlides are compatible with Nema DC step motors – 23 or 34. 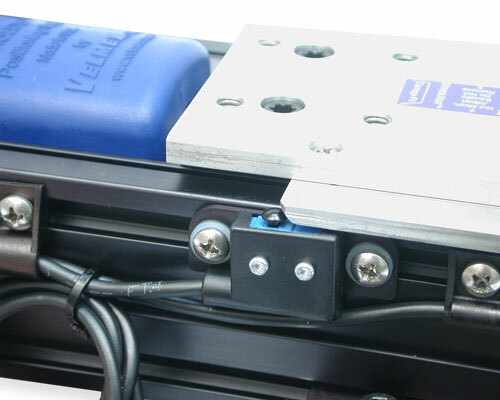 Other motors including gear motors, servo motors and high resolution step motors in both AC and DC can run Velmex BiSlides. 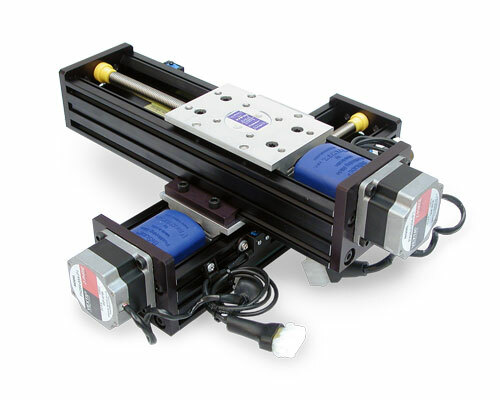 Motor-driven BiSlide Assemblies are motor-ready. 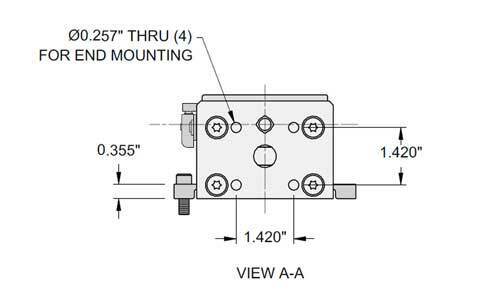 The motor is purchased separately. 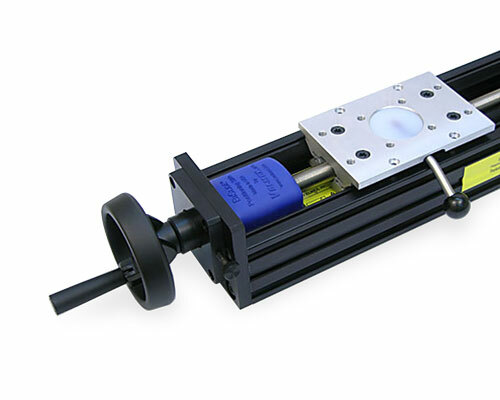 Customers can mount their own motors, if they chose. 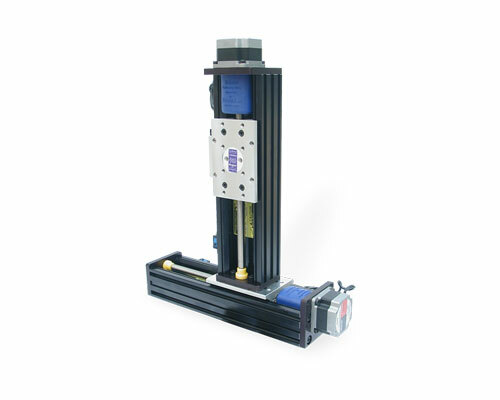 SEE: Velmex Controls on the Motors for additional details. 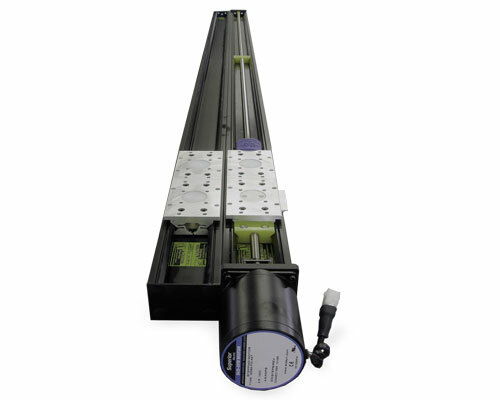 VXM™ Controller - Step motors coupled with a motor controller like the Velmex VXM™ are a cost effective solution for accurate speed and precise incremental positioning. 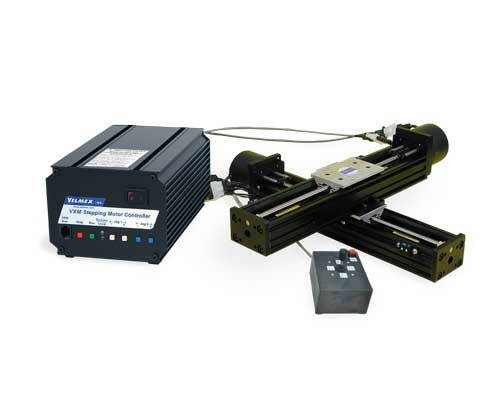 Gear motors, servo motors and high resolution step motors in both AC and DC can run Velmex UniSlides. 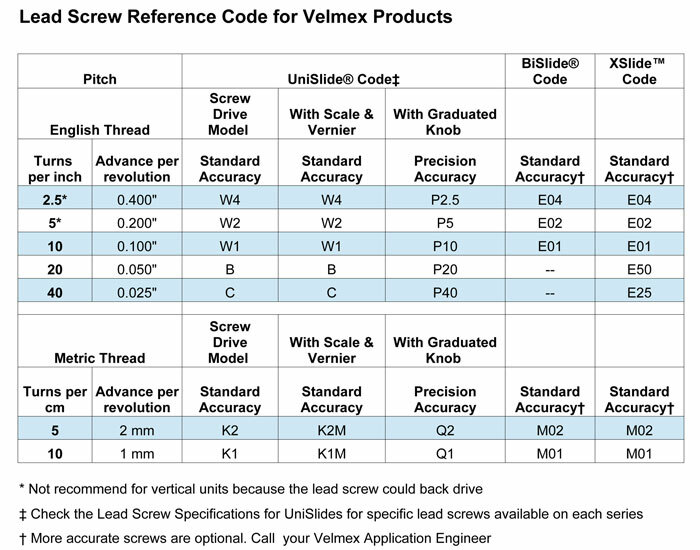 SEE: Velmex Controls on the VXM Controller for additional details. 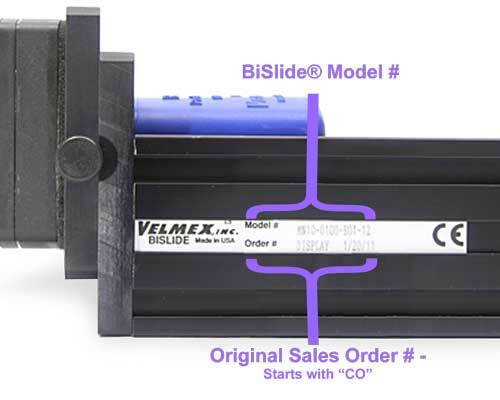 Velmex also offers manual BiSlide Assemblies. 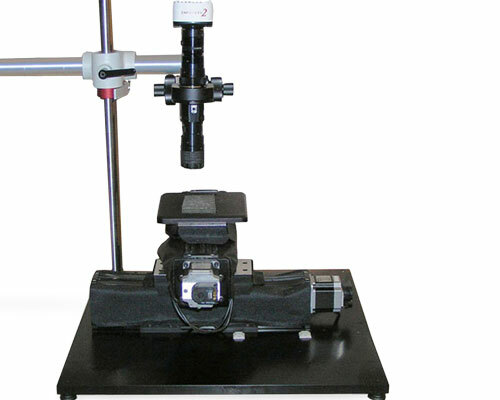 Examples of other Velmex products can be found on the Examples page or in the Examples section for each product.